I have a complicated relationship with conceptual & post-conceptual art. Just trying to define the field – CONCEPTUAL ART – is to most of us … well; nearly impossible. Conceptual art is based on the notion that the essence of art is an idea, or concept, and may exist distinct from and in the absence of an object as its representation. It has also been called Idea art, Post-Object art, and Dematerialized art because it often assumes the form of a proposition (i.e., a document of the artist’s thinking) or a photographic document of an event. In some cases such texts served as the art works themselves. My readers, when I write as a newspaper critic, tend to think that conceptual art is some kind of new-fangled invention. But the thing is, as a historical epoch, conceptualism is already a passed over stadium, outdated (even if a lot (most?) artists still make conceptual art). These facts don’t make things any easier. I think this discrepancy between the art worlds, aesthetic theory and the general public is one of the reasons why it can be so extremely difficult to write well as an art critic. Because what one actually has to do, is to try to negotiate with three kinds of, one could almost say, incompatible systems. The system of common sense and everyday life (the public), the system of highlight specified subject knowledge and praxis (the artists), and a diffuse academic world distinguished by dissention (the institution). This no-mans-land, the zone between the specialised and the common, will be my area of study in the time to come. Am I looking forward to it? I don’t know?! But I’m already spending my days as a critic in this uncertain territory so I might as well try to get some mapping done while I’m here – . 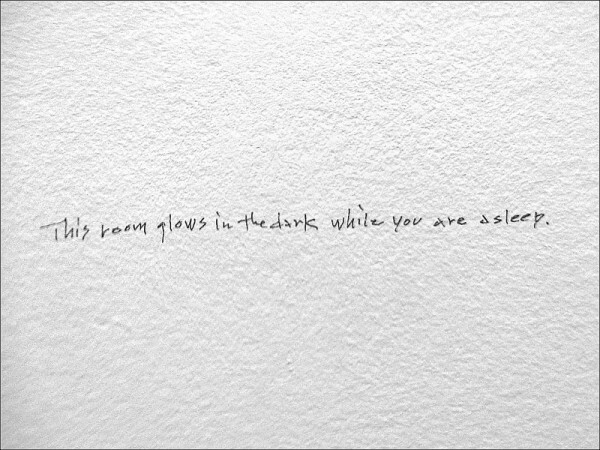 Why I illustrated my post with Yoko Ono’s? Because I can think of no other conceptual artist as lovable as she! 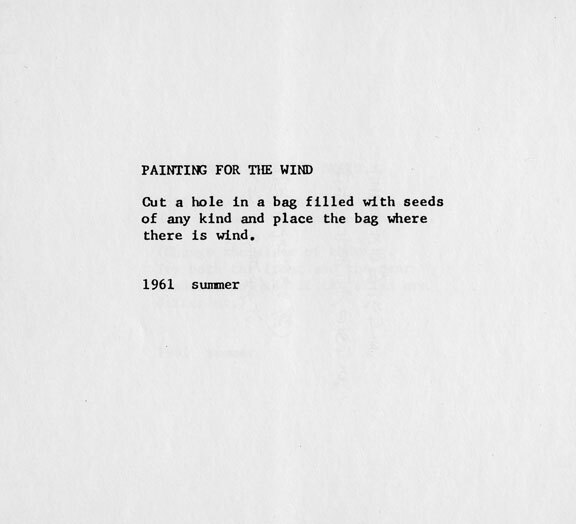 Conceptual Art at the end of the 20th Century spread to become a general tendency, a resonance within art practice that became nearly ubiquitous. Thus the widespread use of the term “post-conceptual” as a prefix to painting and photography in recent times, Benjamin Buchloh in Art After Conceptual Art points out that post-conceptual art is already emerging in the late 1970s and early 1980s in the photo-based appropriation art of Martha Rosler, Louise Lawler, Cindy Sherman, Barbara Kruger, Sherrie Levine and Dara Birnbaum. British philosopher and theorist of conceptual art Peter Osborne makes the point that that “post-conceptual art is not the name for a particular type of art so much as the historical-ontological condition for the production of contemporary art in general” … Osborne first noted that contemporary art is ‘post-conceptual in a public lecture delivered at the Fondazione Antonio Ratti, Villa Sucota in Como on July 9, 2010. It is a claim made at the level of the ontology of the work of art (rather than say at the descriptive level of style or movement). I am wrestling with how to define/introduce conceptual poetry to my students. Same paradoxes and challenges one encounters when trying to “define” conceptual art. One of your bullet points says “Conceptual artists interrogated the possibilities of art-as-idea or art-as-knowledge, and to those ends explored linguistic, mathematical, and process-oriented dimensions of thought and aesthetics, as well as invisible systems, structures, and processes.” I think that comes pretty close, but it is a complicated definition. Maybe Yoko’s seeds & wind stands as a better definition! Ann, this is what I think: Yoko makes you feel what it is – body & mind.